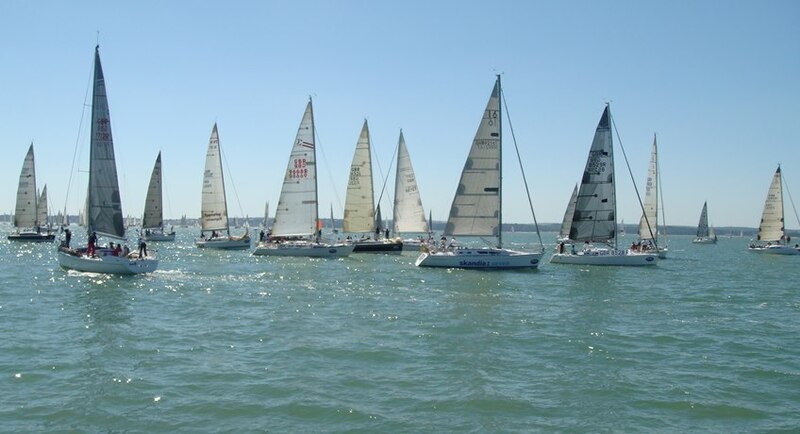 Cowes Week has been part of the British sporting summer calendar since 1826 and is by some margin, the largest sailing regatta of its kind in the world with 1,000 boats and 8,500 sailors competing for class honours - it’s quite a spectacle to behold! This event takes place between 10-17 August 2019. 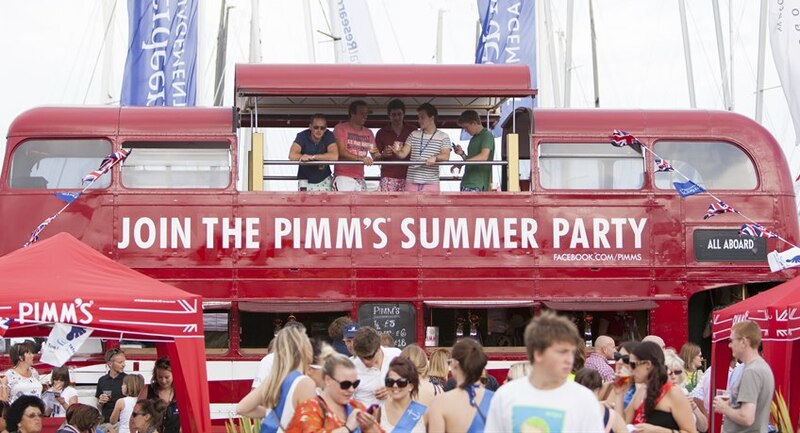 With its place in the social calendar after Glorious Goodwood, Cowes Week is a fusion of many elements, offering an unrivalled mix of competitive sailing and shore-side partying and entertainment to suit all ages. The competitors include Olympic and world class professionals through to complete novices seeking the thrill and excitement of competitive sailing for the first time. 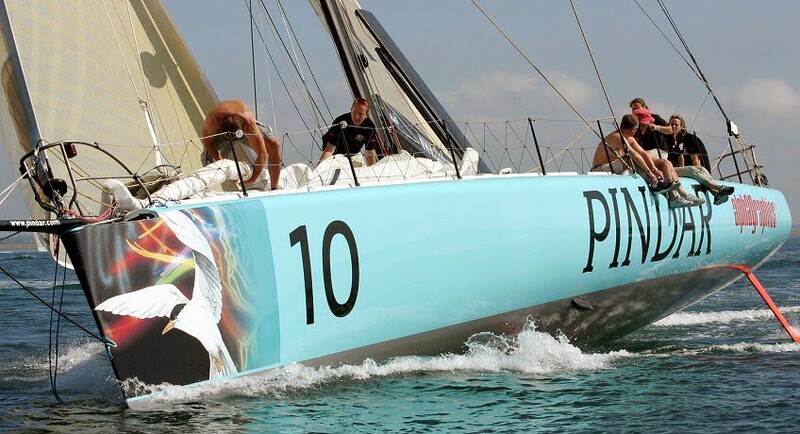 There are up to forty starts each day for the different yacht handicaps which include cruiser-racers, one designs, keelboats and multihull classes. Split into either White Group (day boats) and Black Group (larger boats with cabins), each group generally has its own start and finish line in sight of the shore. It is the complete mixture of classic and ultra-modern designs that gives the regatta its uniqueness. Several classes that raced more than 50 years ago are still racing today; Dragons, Flying Fifteens, Redwings, Sea View Mermaids, Solent Sunbeams, Swallows, Victories and X-one-designs. New classes have also been introduced as they increase in popularity. 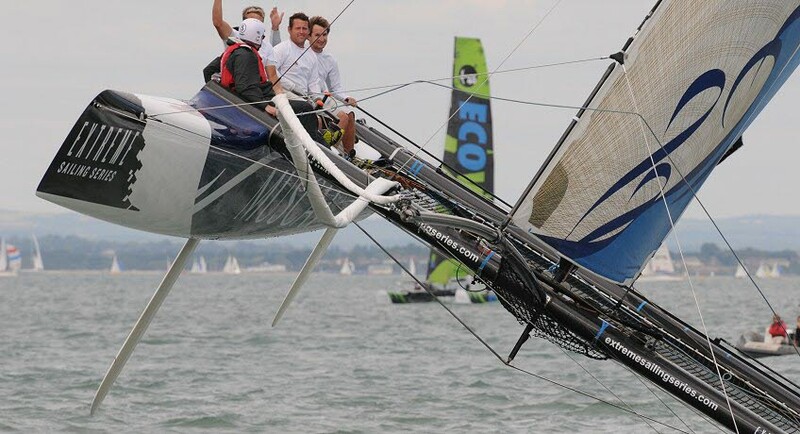 For those that haven’t already entered, the deadline is the 28th July, signing up is straight forward via the Lendy Cowes Week website through the ‘Taking Part’ section. Once all signed up be sure to book a berth in one of the many marina’s down the Medina river and get your boat race ready. 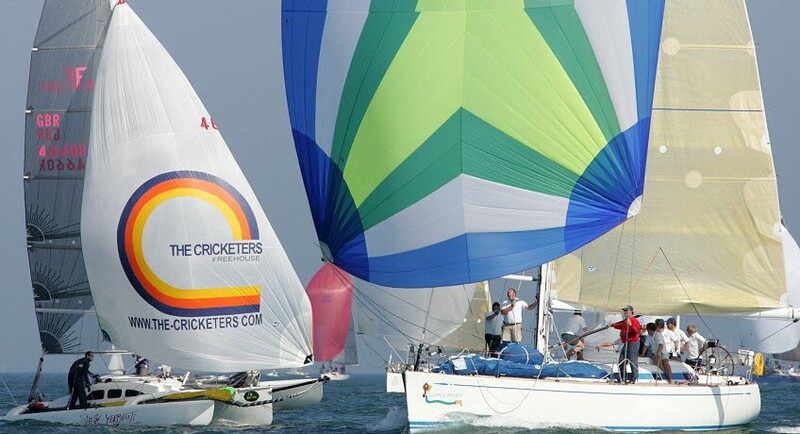 For individuals looking to race during Cowes Week but don’t have a boat, their are a number of opportunities available on the Crew Search pages of the Lendy Cowes Week website, head to the Forums tab and click on Crew Search. 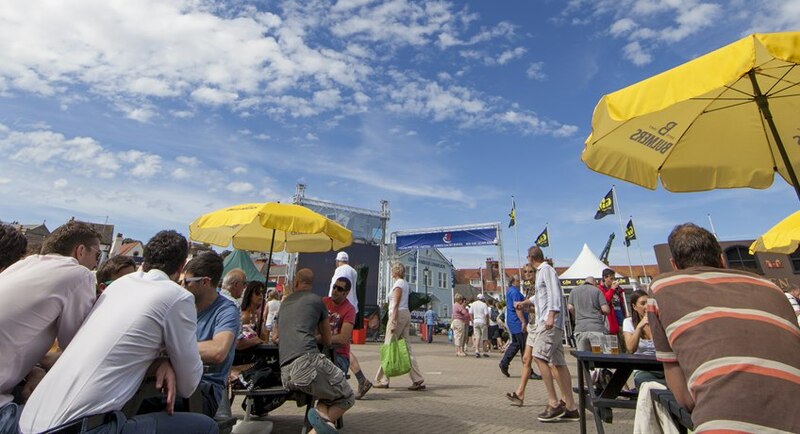 For those not competing Lendy Cowes week has a lot of opportunities for all of the family to get involved. Whether it’s live music, face painting, RIB rides, exploring the Isle of Wight or watching the racing there is something to do for all the family. New for 2018 vehicle partner Land Rover will be running Sailing and driving experiences with two time Olympic gold medallist, Sarah Ayton OBE on hand providing some expert tips on the water, whilst on the land an off-road drive experience will give the opportunity for the general public to put the latest Land Rover vehicles through their paces. 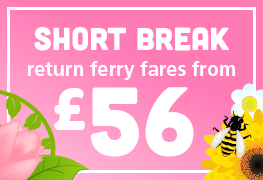 Travelling over to Cowes Week is easy. 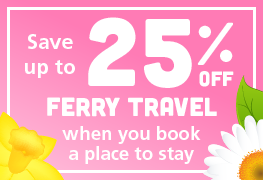 Simply jump on a Red Jet Hi-Speed ferry from Southampton (terminal 2) and head across to West Cowes in just 25 minutes. 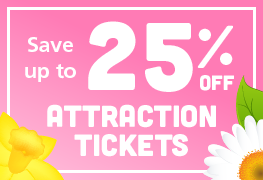 No need to pre-book - you can pay on the day at the ticket office. 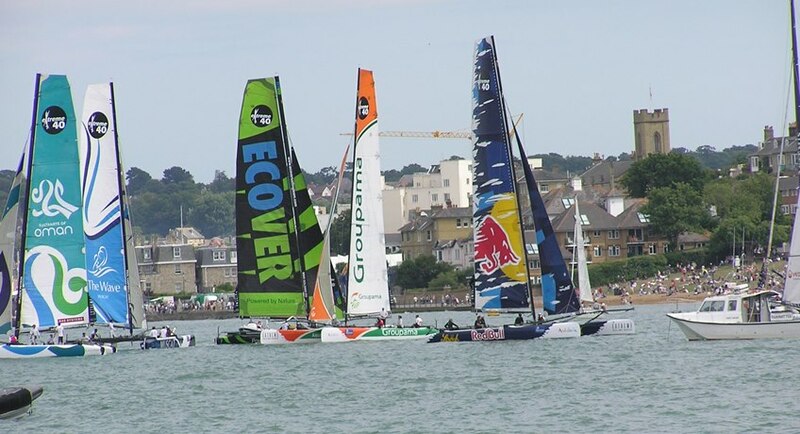 Travelling to Cowes Week couldn't be easier from anywhere in the UK or abroad. Our Red Jet Hi-Speed service operates between Southampton and West Cowes (the heart of the regatta) with sailings from early morning until late at night. The crossing takes just 23-25 minutes, with departures every 20 minutes at peak times. 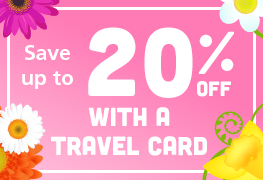 Getting to Southampton is a doddle with excellent train and coach links to/from London (1hr:20m), Birmingham, Reading, Cardiff, Bristol, Salisbury, Weymouth, Bournemouth and Brighton. The city has its own airport with regular flights to most UK cities in the north and many European capitals. If arriving at London Heathrow or London Gatwick airports, National Express operate scheduled coach services to Southampton. For Red Funnel customers a FREE bus service called Quayconnect operates between Southampton Central and the ferry terminals at Town Quay. The city is also easy to reach by road via the M3, A34 and M27, there is plenty of long-stay car parking near the ferry terminals.